Always a favorite of mine, Osborne and Little continue to come out with fantastic patterns in the most amazing colors. 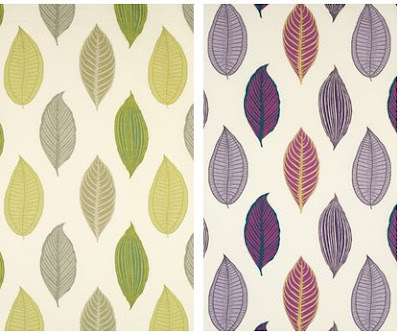 Check out some of their new fabrics and wall coverings this season! I love the wallpaper with 18th century cameos of pure flock that contrast beautifully against the dark background! Savernake fabric - love the large scale pattern and color combinations. Would make great window panels! 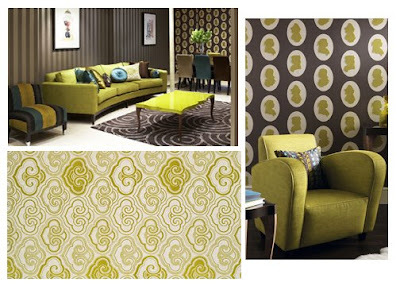 gasp...flocked cameo wall covering!! be still my heart! great prints from o & l.